Later in the day again a different angle. My Answer is simple for the cultural value they hold. 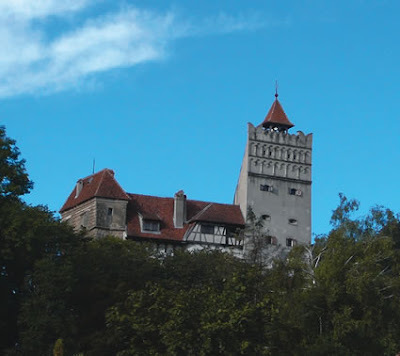 I know that the Bran Castle is tourist attraction, but its history is vital to the community. 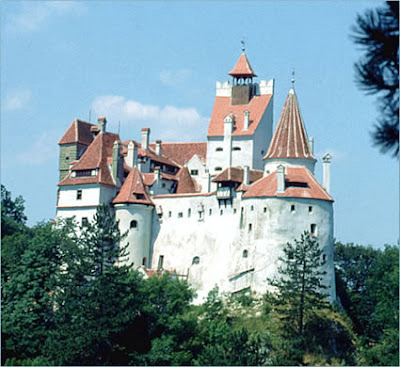 All of the about pictures are from Bran Castle. What an amazing place! 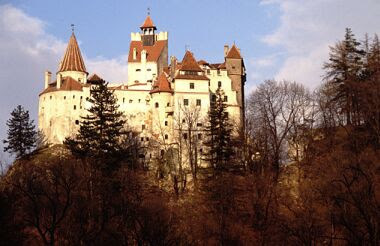 It is definitely worth restoring. Thank you for the photos.